Distribution Rights of 2014 U15 Baseball World Cup Acquired by AYM Sports - Federación de Softball de Puerto Rico, Inc.
MAZATLAN, Mexico -- The world governing body for baseball and softball, the World Baseball Softball Confederation (WBSC), today announced an agreement that assigns the broadcast rights of the 2014 15U Baseball World Cup, within the Americas, to AYM Sports. The most elite selection of 15-year-old baseball players in the world will be representing their countries in the II U-15 Baseball World Cup -- the highest level of competition in baseball for this age group -- from today (31 July) to 10 August across Sinaloa, Mexico. The new agreement will also see AYM Sport produce the majority of the U15 Baseball World Cup's eighty-three contests for broadcast across AYM Sports' six television channels and online digital/mobile platforms, which have a potential broadcast reach of more than 62 million households and online/mobile users across the Americas. Coverage of the U15 Baseball World Cup will be made available globally on a subscription basis via AYM SPORT's online platform: http://internetv.tv/. AYM Sports will also provide in-game commentary and post-match highlights of the youth international baseball showcase. "The WBSC is very pleased to partner with AYM Sports to showcase the 2014 U15 Baseball World Cup," said WBSC President Riccardo Fraccari. "This is a very exciting time for WBSC, as international competitions that feature National Teams continue to drive spectator interest and growing consumer demand. AYM Sports' know-how, platforms and innovation will not only guarantee that U15 Baseball World Cup content is delivered to key markets within the Americas, but also to a worldwide audience." AYM Sports produces and broadcasts live events and streams to and from anywhere in the world through Over-the-Top (OTT) content. 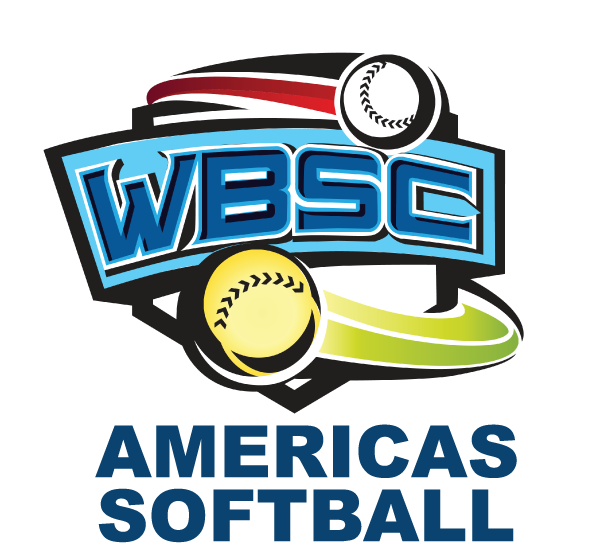 President of AYM Sports, Benjamin Hinojosa, said: "AYM Sports is proud to partner with the WBSC to bring the U15 Baseball World Cup to a global viewership. At the present time, we are expanding into other markets and territories, and that's why securing the rights of high-quality, globally attractive events like this one is critical to AYM Sports' growth strategy. We are experiencing positive audience growth and demand in elite international competitions and world championships like the U15 Baseball World Cup, and that's why are we are particularly excited to be able to provide even more content that is relevant and attractive to AYM Sports' new and loyal viewers." Coverage of the eighty-three matches of the II 15U Baseball World Cup will be enhanced by online play-by-play (i.e., CBS Sports GameTracker) and through social media (by following @BWC15U on Twitter and "BaseballWorldCup" on Facebook and Instagram; official hash tag #BWC15U). 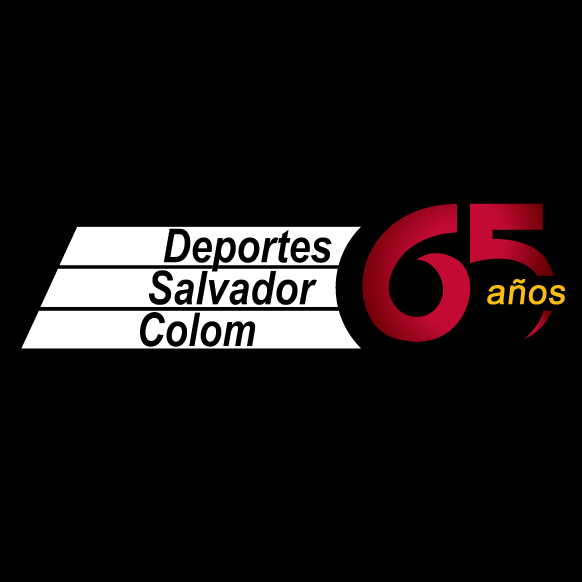 AYM Sports, Inc. (which comes from the abbreviation in Spanish Activation Media and Sports), is a Pay TV, open television and internet multimedia company, dedicated to broadcasting Latin American Sport. We are the largest independent producer of Sports, with 11 years of experience. Its headquarters and HD production center is located in the city of Mexico DF with subsidiaries in Puerto Rico, Dominican Republic and Cuba.